Sam Wright Jr aka Pretty Boy Hef is starting off 2017 on a strong note. 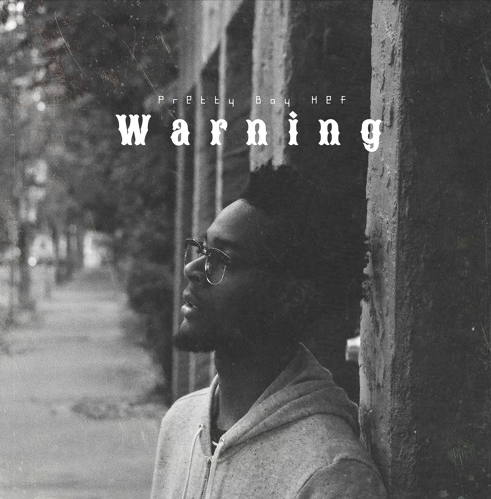 The Wisconsin-bred artist began the year with the release of a Malika Mshairi-assisted tune called 'Warning' and then followed up with a solo record entitled 'Chains'. Hef keeps the new content rolling in as we now get a set of visuals for 'Warning', which will be featured on his soon-to-be-released project The Breakthrough.